The launch of Radeon RX 590 has raised lots of questions in the PC gaming arena. The card is said to be an improvement of Radeon RX 580 and is also a tough competitor of the GeForce GTX 1060 from Nvidia. Recently, Nvidia also has launched a slight improved version of GTX 1060 equipped with faster GDDR5X memory and now to compete it, the red team has come up with its new Radeon RX 590 graphics card. 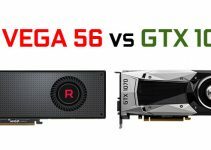 The main question that most of the gamers are asking is that whether the Radeon RX 590 is worth the upgrade over RX 580, and also how does it fair against the GTX 1060 in terms of performance and pricing. 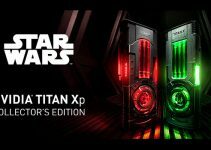 So, here I am going to solve this puzzle and compare all these three powerful mid-range graphics cards, so that you can make a well-informed decision and get the best graphics card for your current gaming needs and for other requirements. 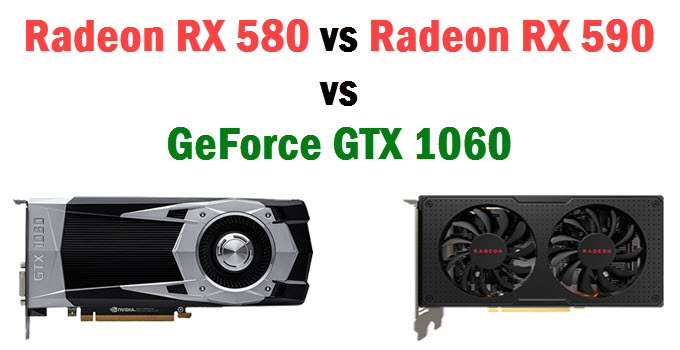 Here is a complete comparison of Radeon RX 590, Radeon RX 580 and GeForce GTX 1060 6GB graphics cards based on their specifications, features, performance, power consumption and pricing. Both Radeon RX 580 and RX 590 are built on the Polaris GPU architecture and have same number of stream processors, which is 2304. However, they differ in the GPU chip and manufacturing or fabrication process. Radeon RX 580 uses Polaris 20 GPU which is built on 14nm FinFET process, while RX 590 has got Polaris 30 GPU built on the smaller 12nm process, which theoretically should result in better power efficiency and overclocking ability. On the other hand, GeForce GTX is built on the Pascal GPU architecture with 16nm process. There are various versions of GTX 1060 cards available, but here we are talking about the 6GB GTX 1060 card that comes with 1280 CUDA Cores. Also, some GTX 1060 cards use GP104 chip and some has GP106 chip in them. The GP140 chip is the same used in higher end graphics cards that include GTX 1070 and GTX 1080. Radeon RX 580 and RX 590 cards come with 8GB GDDR5 memory having 256-bit interface with memory speed of 8 Gbps that translates into memory bandwidth of 256 GB/s. On the other side, GeForce GTX 1060 comes with 6GB GDDR5 / GDDR5X memory having 192-bit interface, 8 Gbps memory speed that gives memory bandwidth of 192 GB/s. However, there is also a 9Gbps GDDR5 version available for GTX 1060 that offers memory bandwidth of 216 GB/s, but this card is very rare. The main advantage of having a GDDR5X variant is that you can overclock its memory to much higher speed (10Gbps or more) and can get more performance out of it. 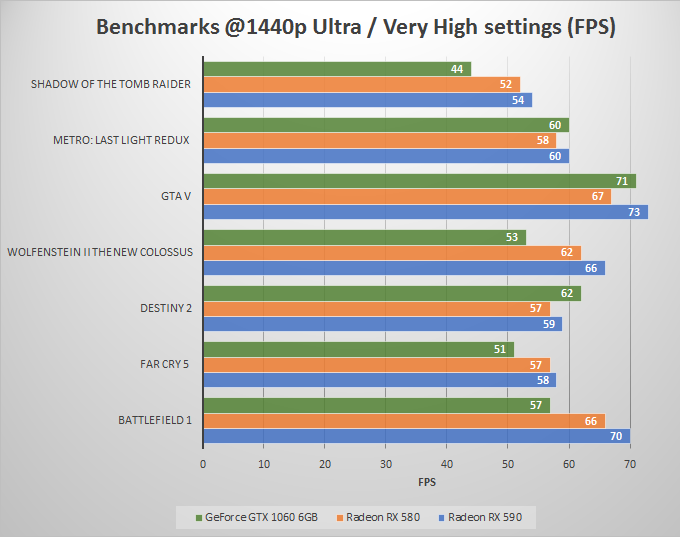 So, in terms of memory department Radeon RX 580 and RX 590 clearly have an edge over GTX 1060 because they have higher memory and bandwidth, which can prove very beneficial in upcoming AAA games that requires much faster and higher amount of VRAM for storing graphics textures and their processing, and to play them smoothly at higher resolutions, particularly at 1440p and 4K. 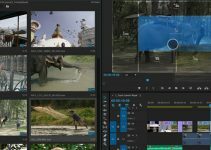 The features that are common to all these three graphics cards include support for DirectX 12, OpenGL 4.5, Vulkan support, and all of them are VR ready graphics cards. When it comes to in-game screen tearing preventive technology then Radeon RX 580 and RX 590 comes with AMD FreeSync 2 while GeForce GTX 1060 has got G-Sync to its name. Radeon RX 590 and RX 580 cards support multi-GPU CrossFire technology that allows you to run multiple RX 580 or RX 590 cards on the same motherboard for increased performance and productivity. On the other hand, GTX 1060 lacks support for SLI and cannot be run in multi-GPU configuration. Here are the gaming benchmarks of Radeon RX 590, RX 580 and GeForce GTX 1060 in various popular games at 1080p and 1440p resolutions. 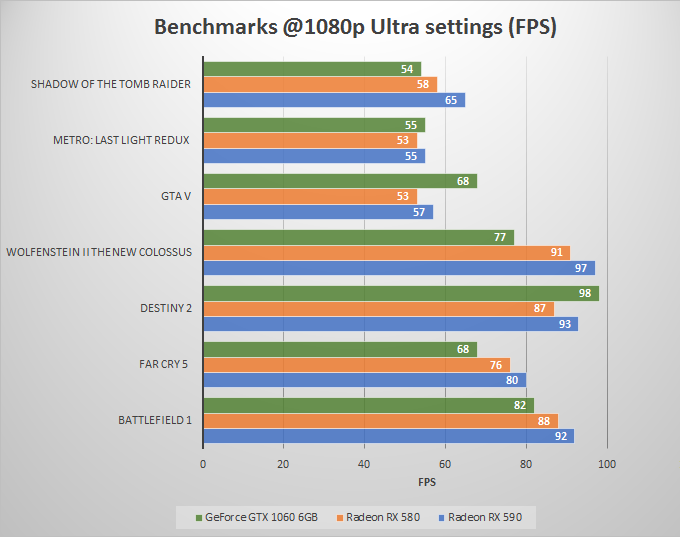 From the above benchmarks, we can clearly see that Radeon RX 590 is the fastest card, which is followed by Radeon RX 580 and then at last we have GTX 1060. The only game in which GTX 1060 came out as winner is GTA 5. The performance difference between RX 590 and RX 580 is not much, but the difference in performance compared to GTX 1060 is something worth mentioning. However, GTX 1060 does hold its ground and it is capable of running any modern title at ultra / very high settings at 1080p / 1440p resolution with 50 FPS or higher. GTX 1060 is the most power efficient of all the three cards. It has average power consumption of 120W, while the power consumption of Radeon RX 580 and RX 590 stands at 185W and 225W respectively. Even with smaller 12nm manufacturing process of RX 590 over RX 580, it still has higher power consumption because of its significantly higher clock speeds. You need only a good 400W PSU for GTX 1060 while RX 580 and RX 590 cards require 500W and 550W power supplies for their working. Radeon RX 590 is the costliest among the three cards. It is now possible to find Radeon RX 580 cheaper than GTX 1060 because of the decline of cryptocurrency mining and this makes this a great buy, considering the performance it possesses. GTX 1060 is also very competitively priced and you can get it way under 300 dollars. 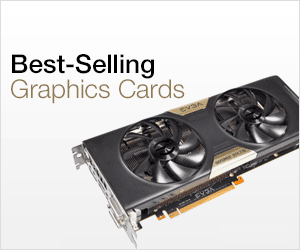 However, the prices of these cards may vary depending on the graphics card manufacturer and model offered. You can check the current prices of these three cards from the links given below. It is no doubt that Radeon RX 590 is the most powerful card of the three, but it is also the most expensive. The performance gain of Radeon RX 590 over RX 580 is very little which does not justify its much higher cost, which around 50 dollars more on average. On the other hand, GTX 1060 still holds is position pretty good but it is slower than RX 580 in most of the benchmarks and its lower 6GB VRAM can pose a problem in latest AAA games with heavy graphics textures and mods. The main advantage that I can think of GTX 1060 is its lower power consumption compared to both these Radeon RX cards. So, if I have to pick the best card among these three then it would be Radeon RX 580, because it offers best value for your money and is only a couple of FPS slower than the newer Radeon RX 590.